The Ameraucana is an American breed developed in the 1970’s. 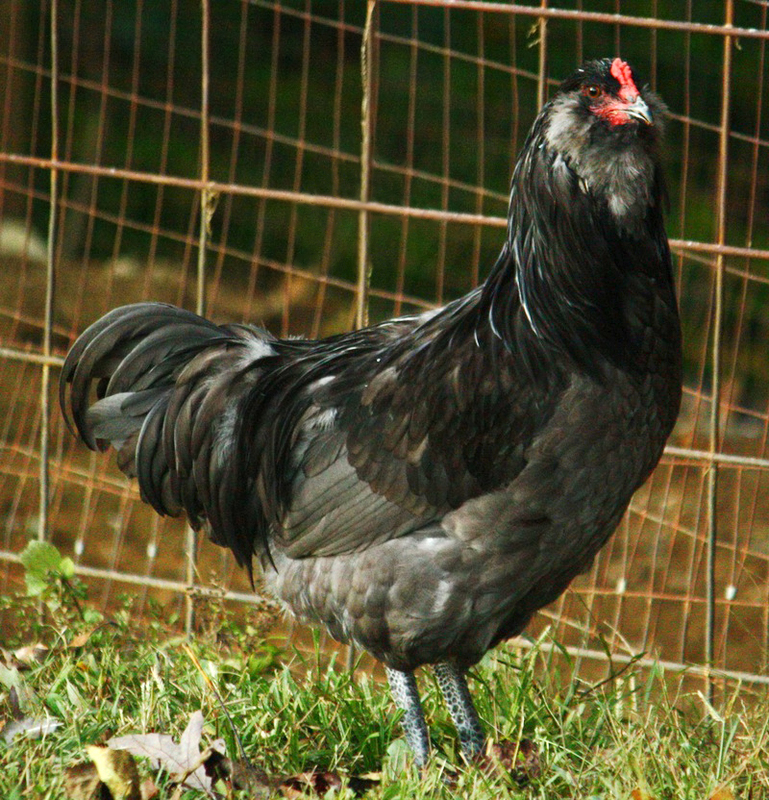 It was derived from the Araucana breed from Chile and was bred to produce blue egg color. This breed was added to the American Standard of Perfection in 1984, and is recognized in 8 colors. 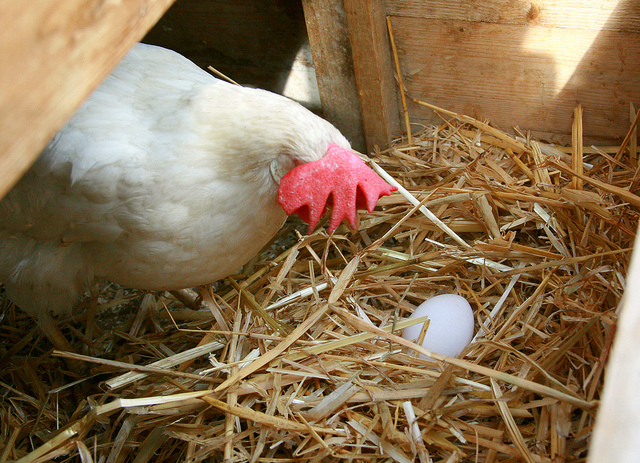 The Ameraucana typically starts laying at around 5 months of age and produces approximately 250 eggs per year of various shades.